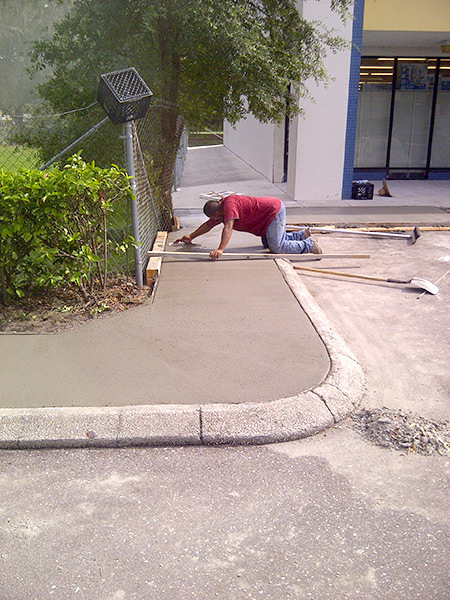 Technically designed to protect, preserve and beautify your asphalt pavement with long lasting results. 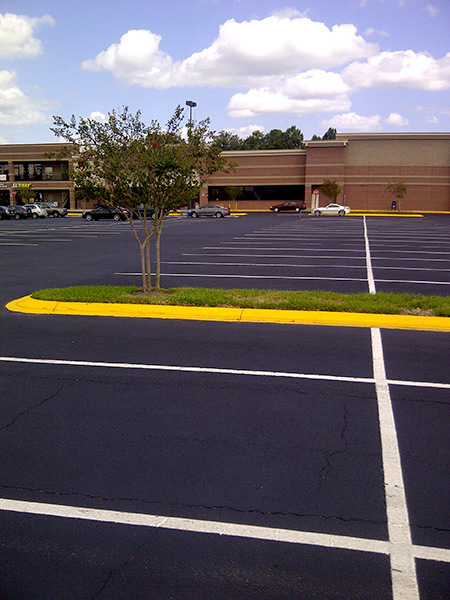 Guardian AE® is a lowVOC,water-based coating that contains 100% asphalt emulsion. 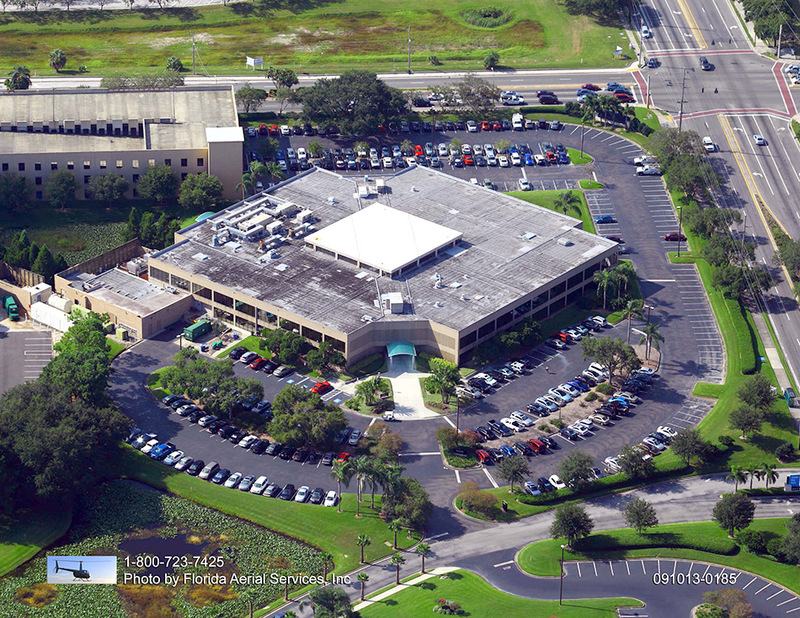 Guardian AE® is fortified with proprietary compounds for added durability and longevity. 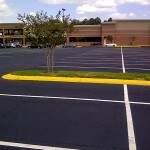 Formulated specifically to protect all asphalt surfaces including commercial and residential parking areas and driveways. 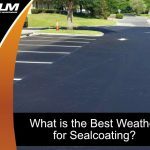 Weatherproofs porous asphalt surfaces, seals against penetration by water and oil, and blocks the destructive drying action of the sun by forming a tough protective membrane with a deep black color. 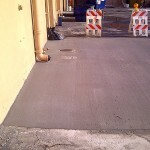 Provides outstanding wear resistance utilizing a specially processed asphalt resin. 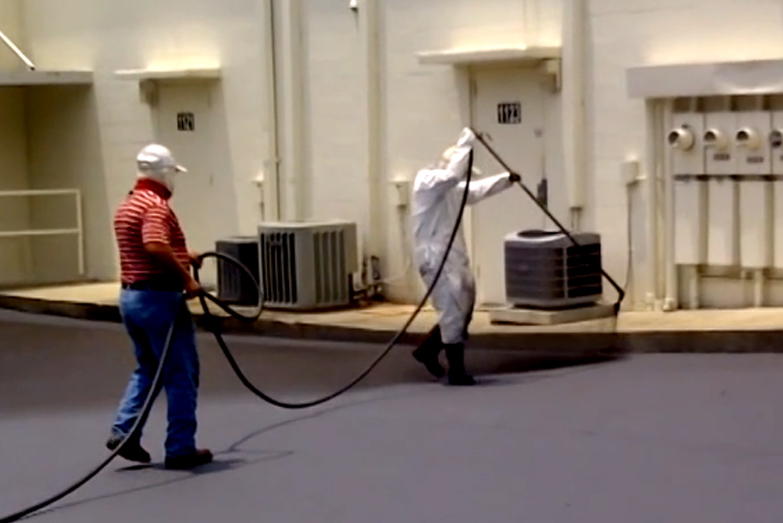 Guardian AE®,manufactured in our state-of-the-art, high shear colloid mill process, provides a more uniform particle dispersion for a superior molecular bond to asphalt surfaces than batch-process sealers. 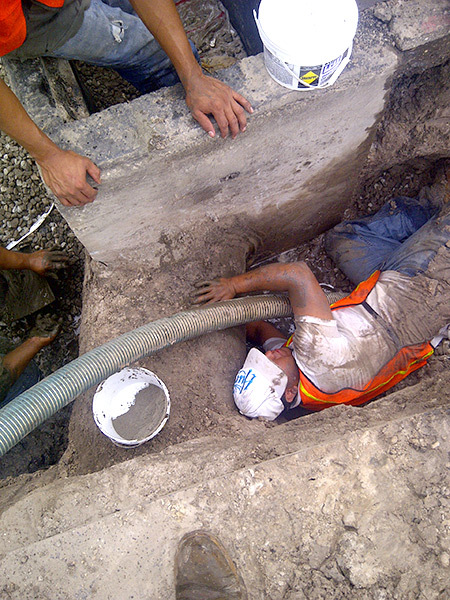 The superior performance of Guardian AE®is engineered to conform to ASTM D5,D-36,D-140,D-244,D-977,D-2939, D-4799,D-466, and D-529. 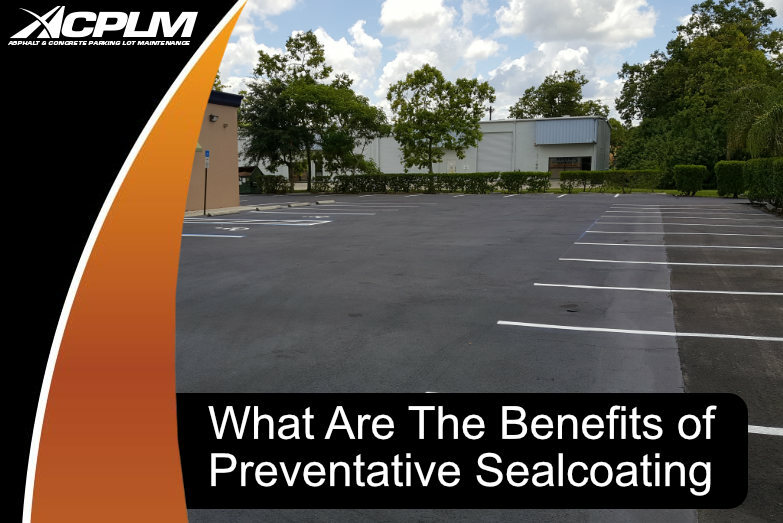 Regular sealcoating with GemSeal can defer costly improvements. 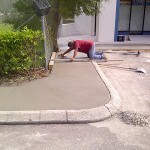 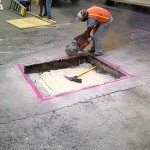 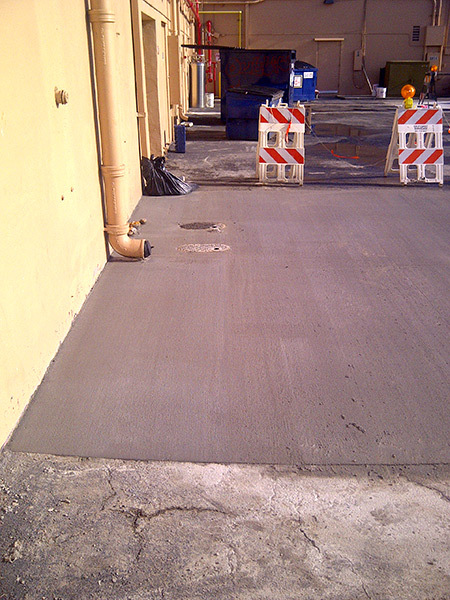 Resurfacing asphalt cannot be avoided, but it can be prolonged. 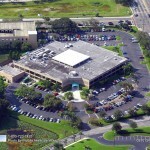 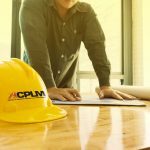 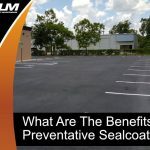 Smart property owners and managers know the importance of maintaining the property’s pavement by implementing a sound long-term maintenance program including regular application of GemSeal Guardian AE® pavement sealers. 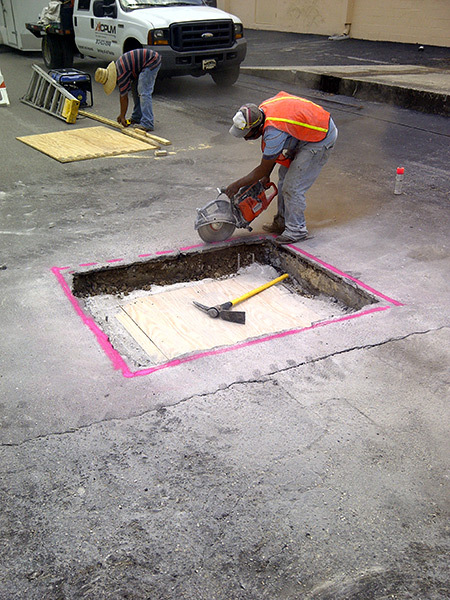 Preventive maintenance using GemSeal Guardian AE® is a cost-effective way to prolong the life of your pavement from a 10 to 12 year service life (unsealed) to 25 years or more. 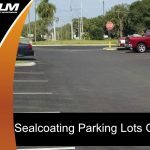 Regular sealcoating with GemSeal can reduce the overall cost of maintaining a parking lot by up to 60% and can double the life of your pavement.